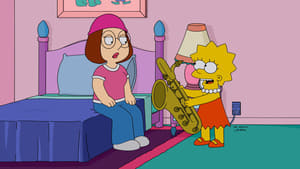 In a special hour-long crossover with The Simpsons, the Griffins meet the Simpson family when they end up in Springfield after their car is stolen. 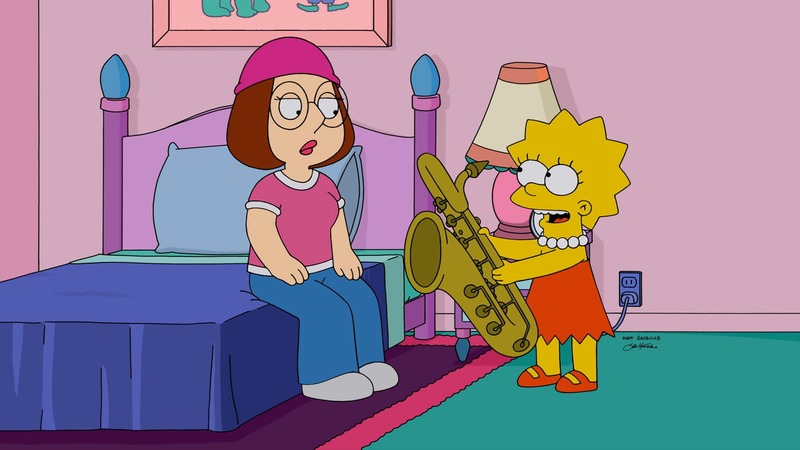 Stewie takes lessons in pranks and skateboarding from Bart, while Lisa discovers – to her annoyance – that Meg is as good at playing the saxophone as she is. 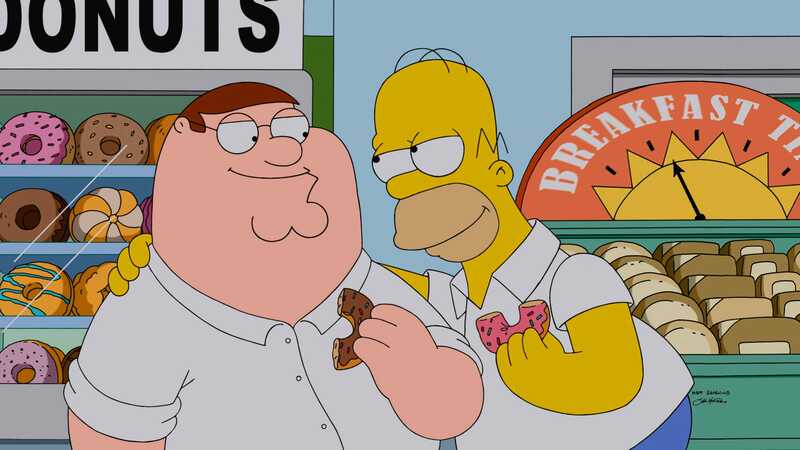 Peter bonds with Homer as they locate the missing car, but then they fight after Peter loses his job when Pawtucket Patriot is revealed to be a copy of Duff Beer.